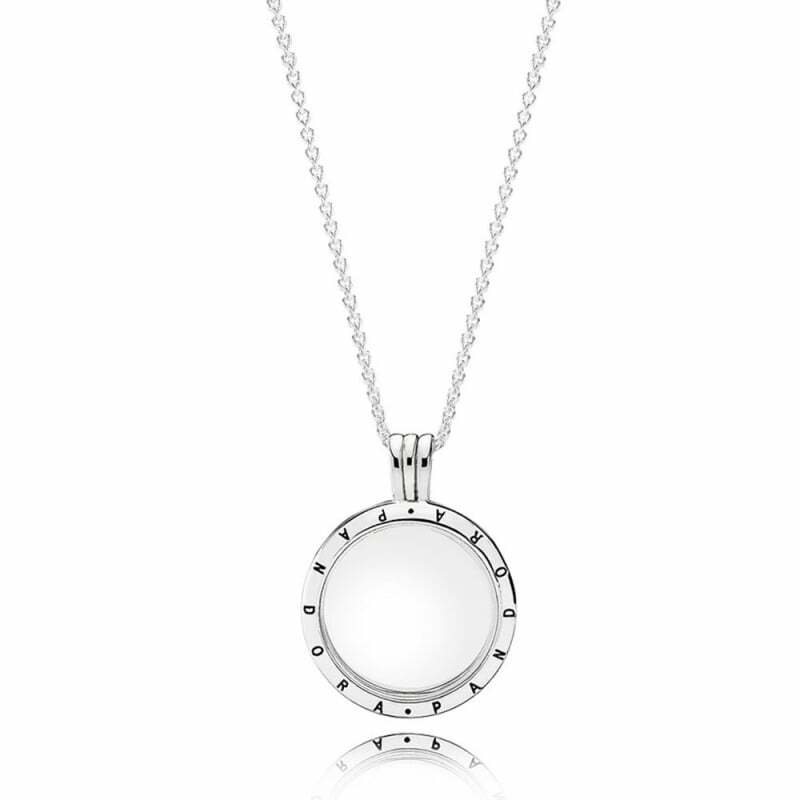 Designed to display between 3 and 4 Petites Locket Charms. Complete with 60cm silver chain. Bought as a present, recipient more than happy with it.